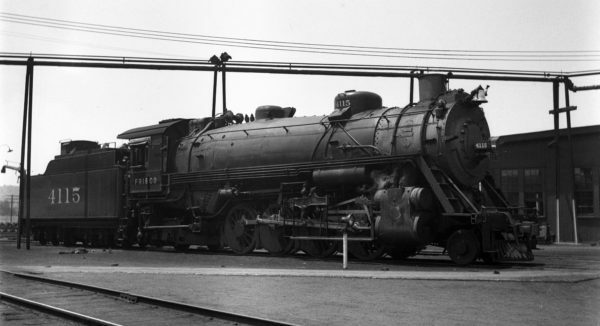 2-8-2 4115 at Tulsa, Oklahoma on May 20, 1938. 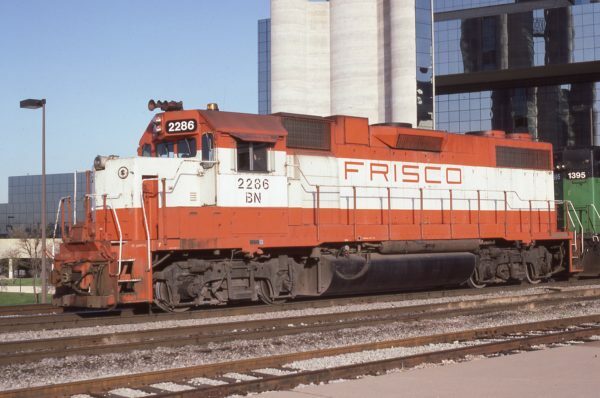 GP38-2 2286 (Frisco 431) at Dallas, Texas on March 10, 1983 (Joe Quinn). 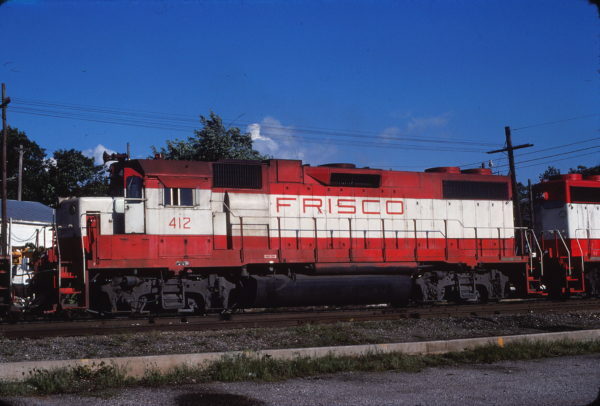 GP38-2 412 at Fort Scott, Kansas on May 21, 1977.